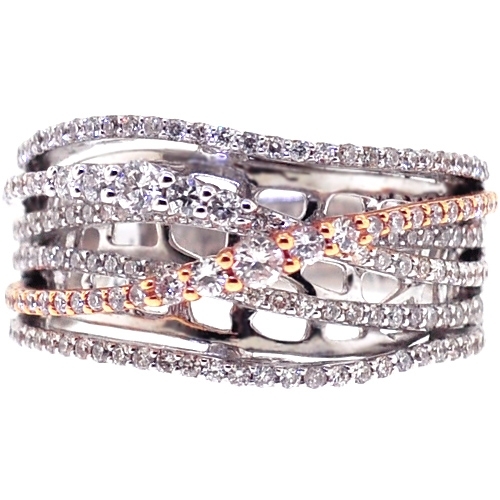 Add an extra special touch to your attire with our diamond highway ring! 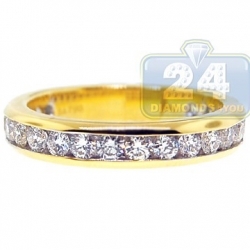 Professionally crafted in fine 18 karat gold of white and rose colors, it has an ultra sparkling smooth finish. 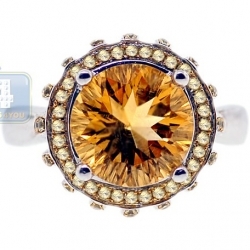 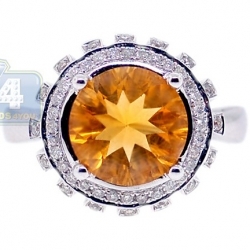 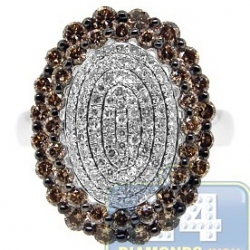 This women's fashion ring is accented with 0.86 carat of icy white round brilliant-cut natural diamonds. 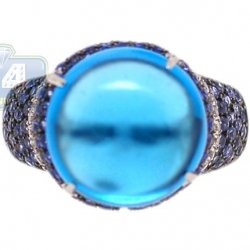 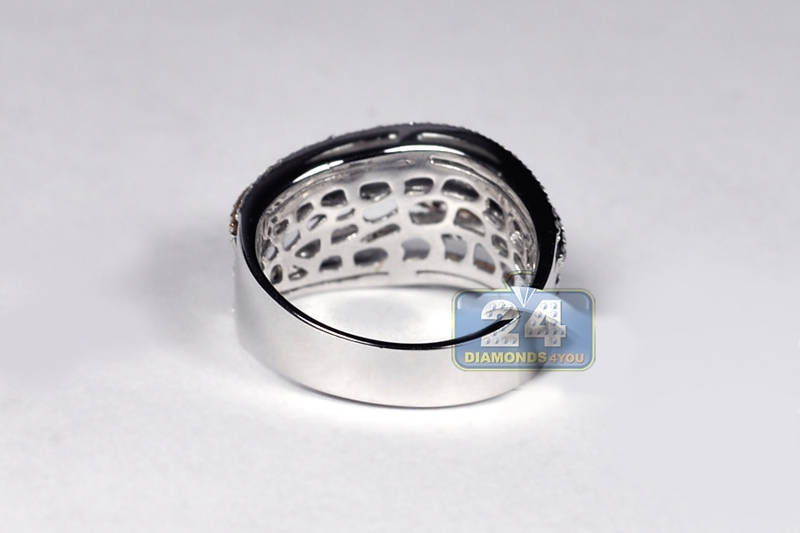 The top measures 11 mm in width, and the shank is 4.5 mm. 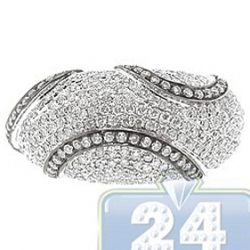 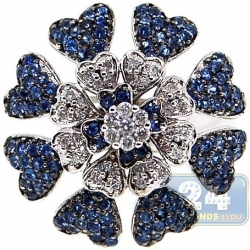 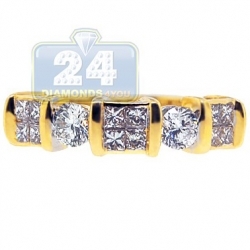 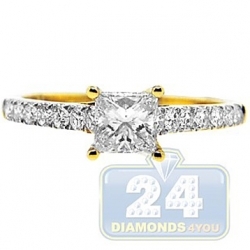 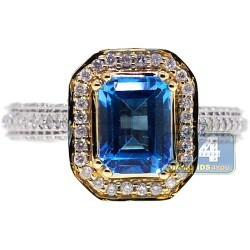 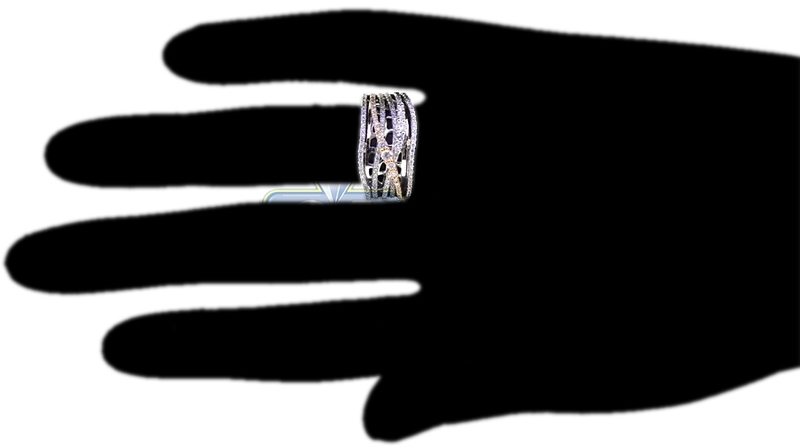 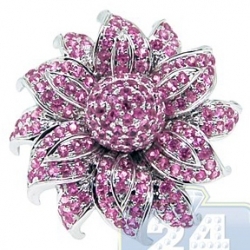 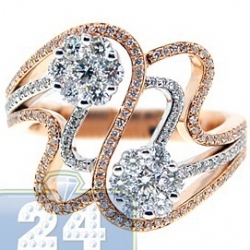 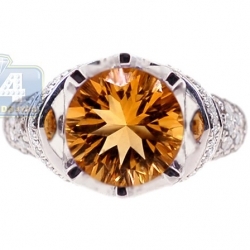 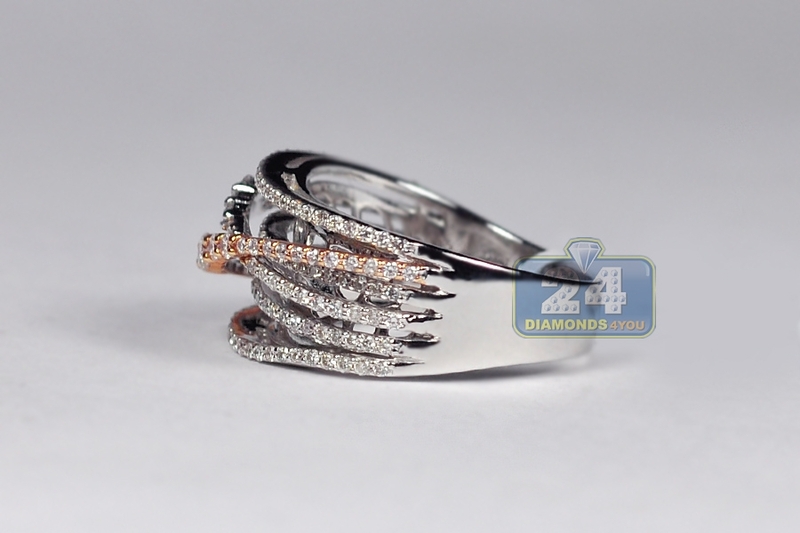 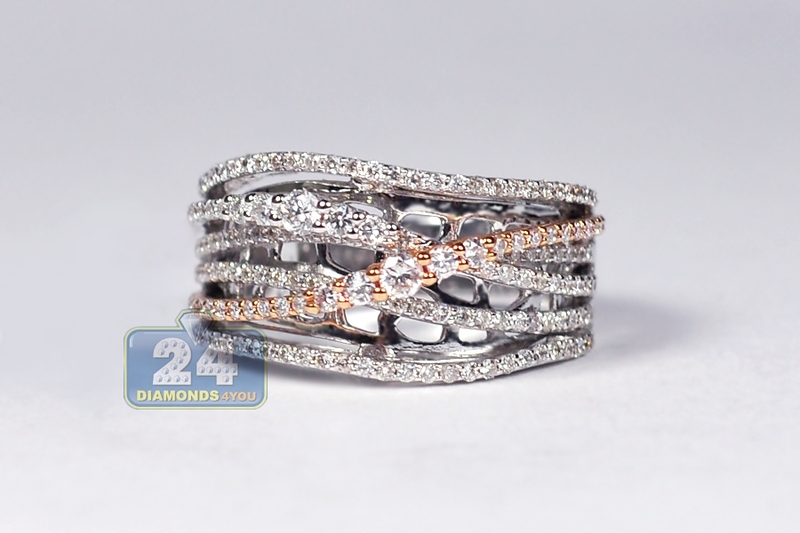 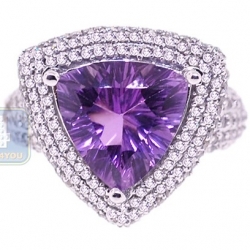 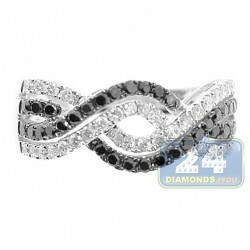 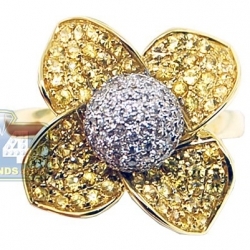 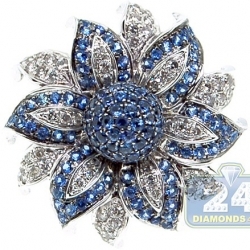 Excellence of this diamond band ring for women goes a long way!